Our skins aren't just common stickers. 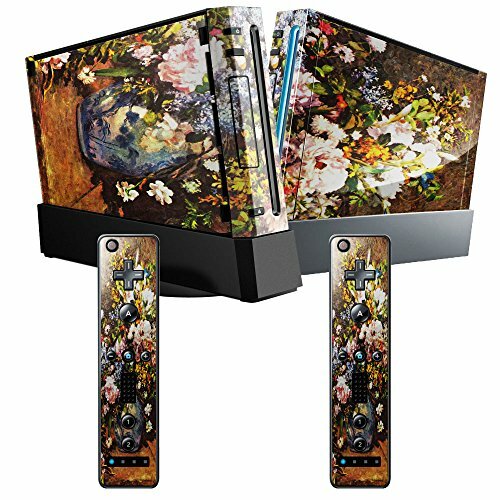 They are high quality three layered high tech laminated vinyl skins, produced with state-of-the-art technology! Buy the best quality and accuracy of fit you can possibly get. Every single skin is individually produced for your device. Even after years, our skins are easily removable - without any residues. If you're looking for a fresh design, just peel it off and take a new one! Manufactured by Virano.